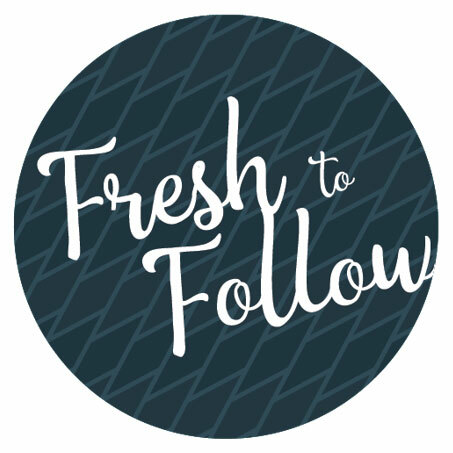 Five Celia Moh Scholarship recipients were selected as part of our Fresh to Follow program for Fall Market. While some of these students have attended High Point Market a time or two before, it was a first time experience for a few of them. 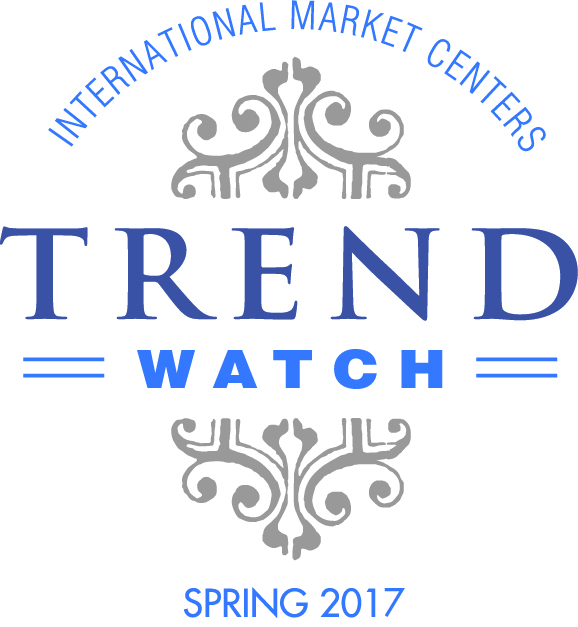 Discover their market highlights, favorite products, and learn additional insights from these rising stars! What were your top highlights from High Point Market with regard to product, collections, etc. that you saw? What were your thoughts about High Point Market overall? Were you surprised by anything you saw or experienced? From a consumer standpoint, what products did you see that made an impression on you and why?